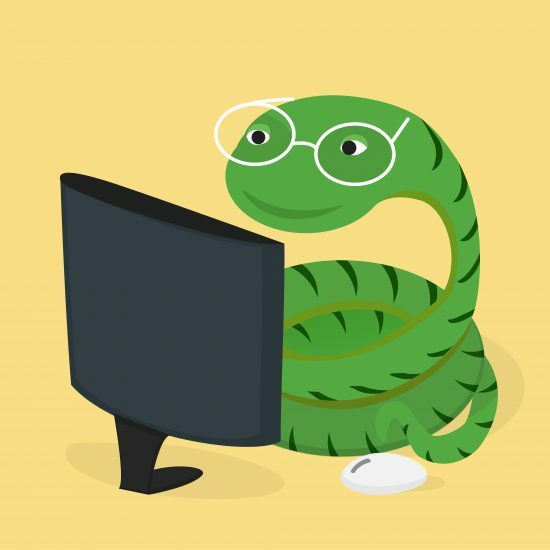 Make friends, not contacts. 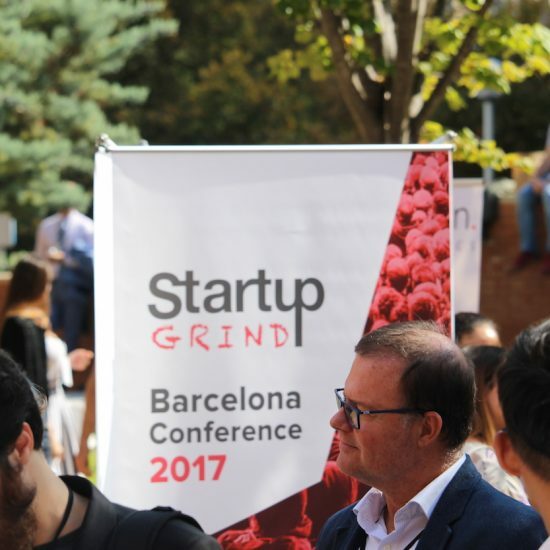 It’s the number one value that the international Startup Grind community stands by, and it’s something that the Barcelona chapter, one of 500 Startup Grind chapters worldwide, has really taken to heart. 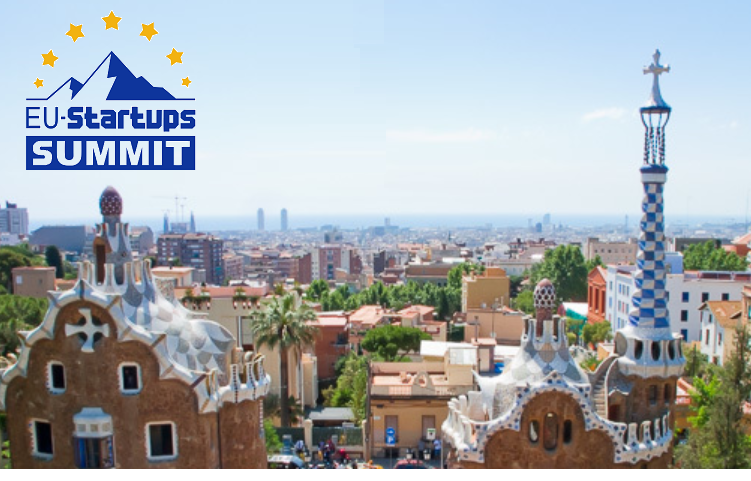 Join them for their annual Startup Grind Barcelona Tech Conference and experience what it’s like to spend an entire day in the company of entrepreneurs from all over Europe with the only goal of making friends. 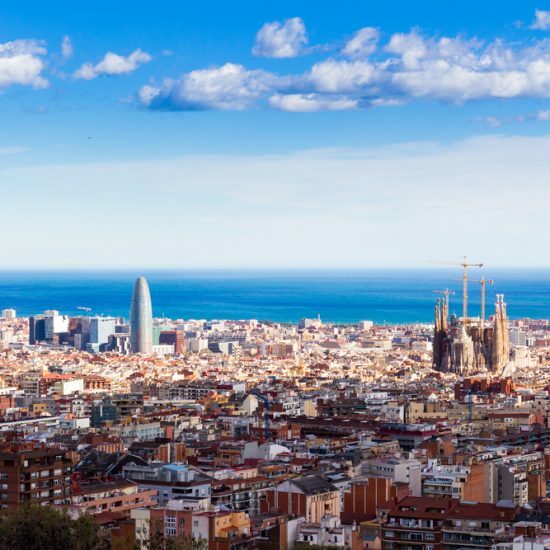 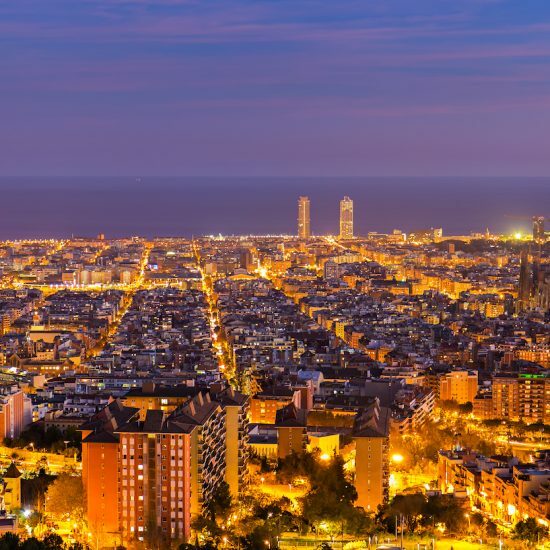 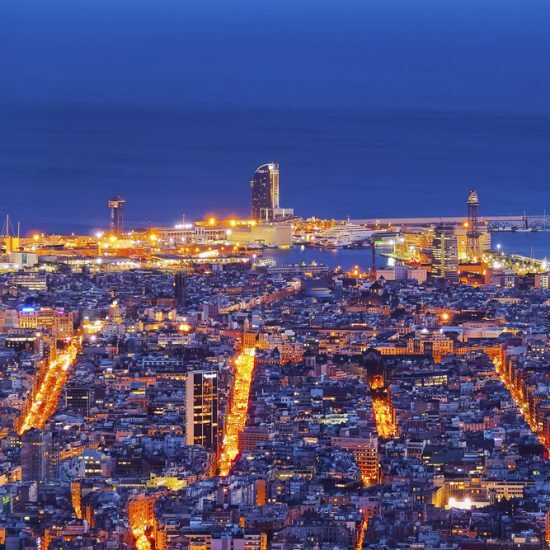 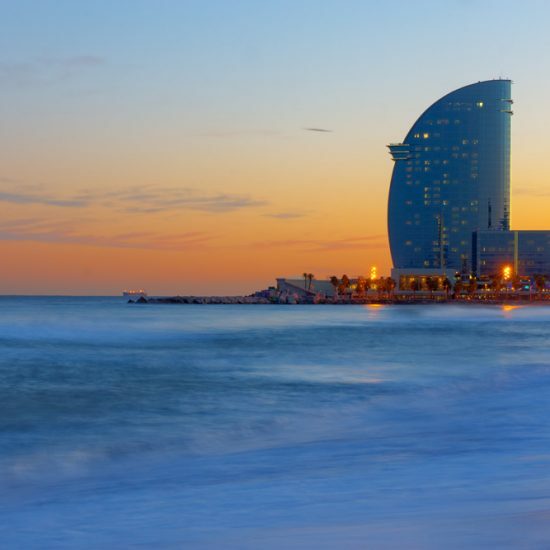 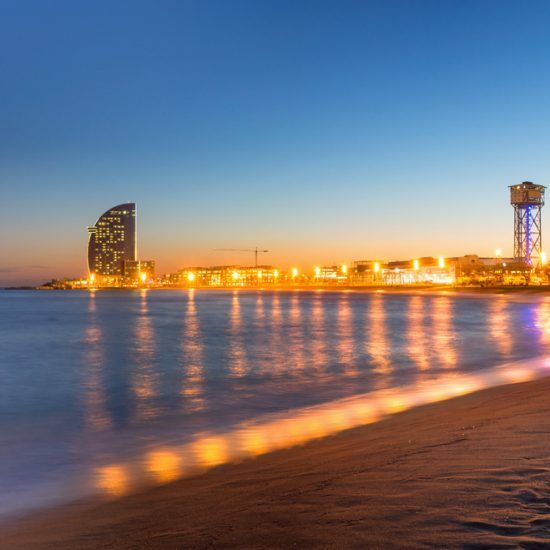 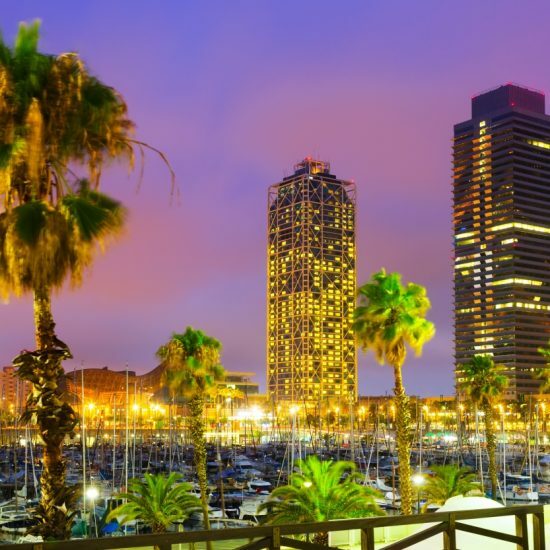 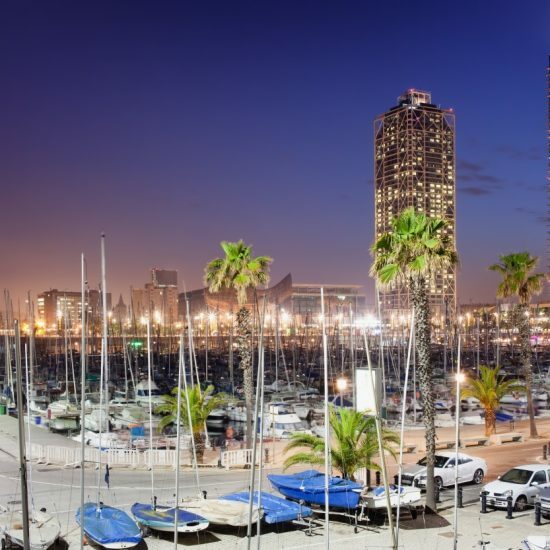 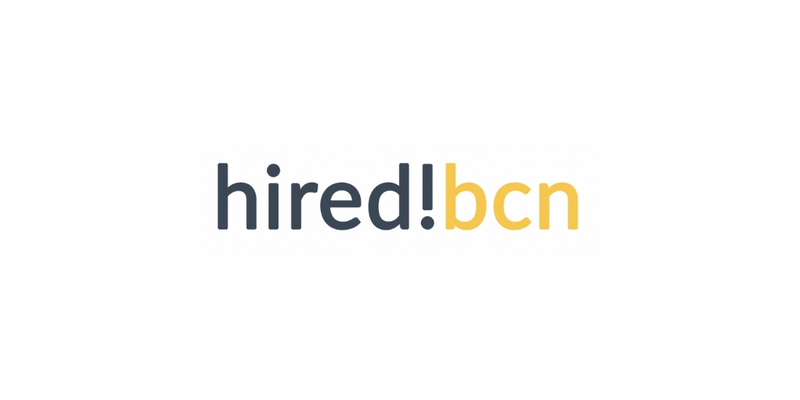 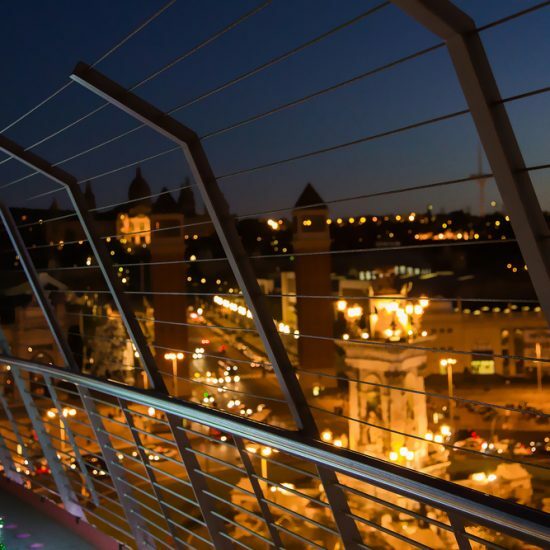 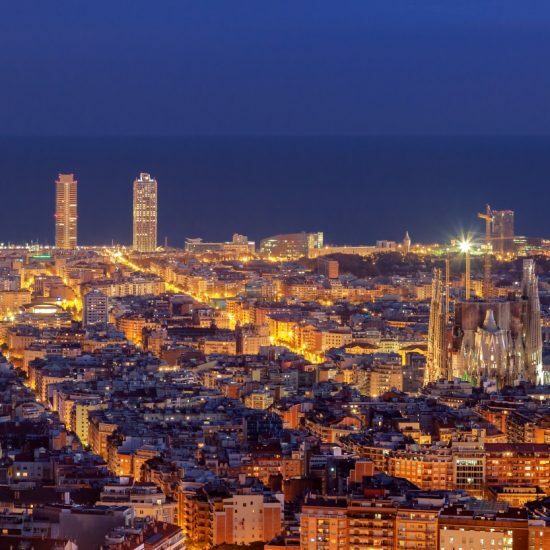 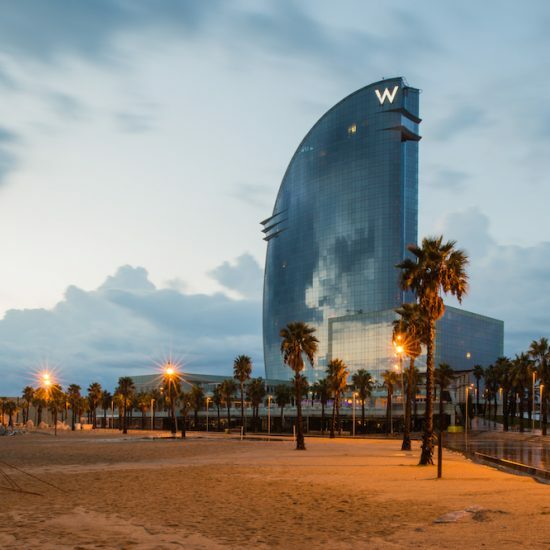 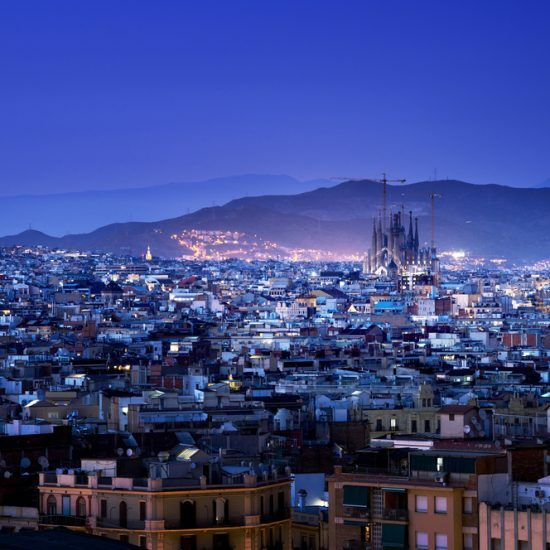 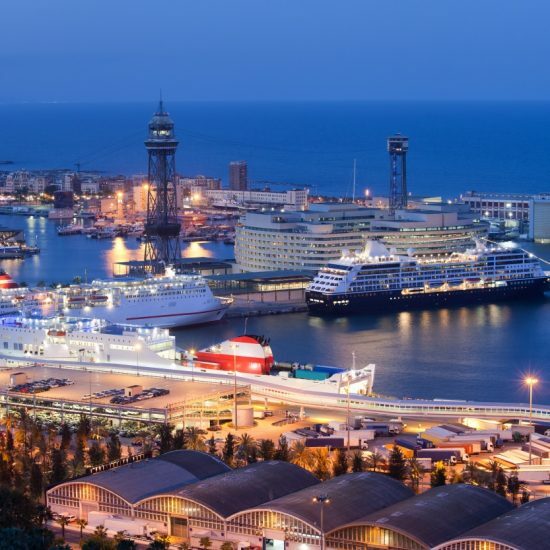 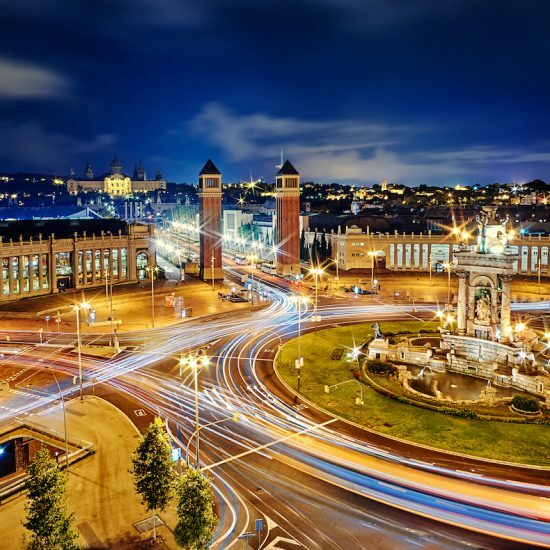 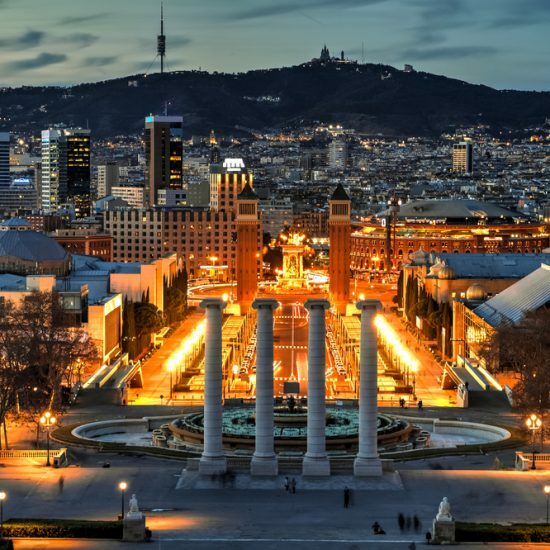 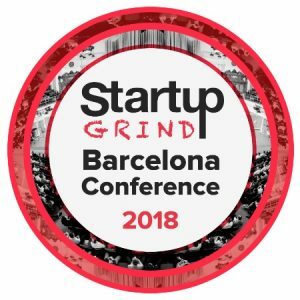 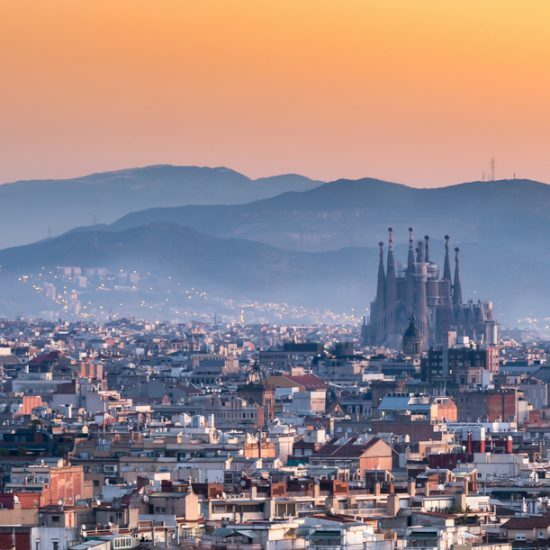 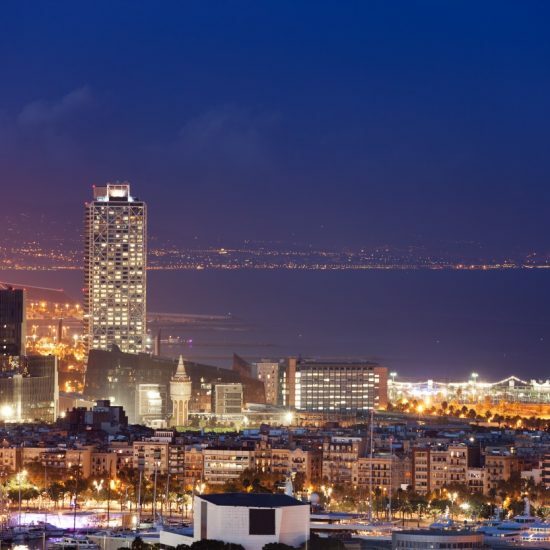 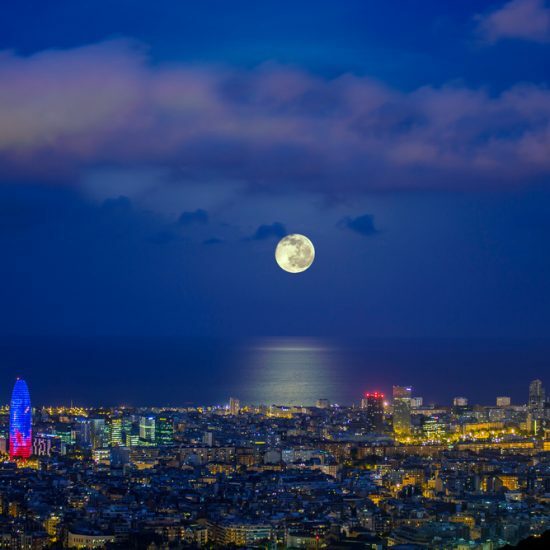 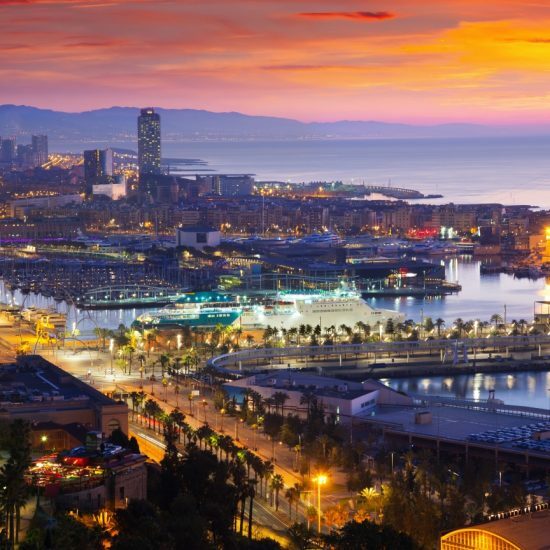 The third edition of the Startup Grind Barcelona Tech Conference held on April 8-9th will bring together over 1000 entrepreneurs, investors and people involved in the European startup community. 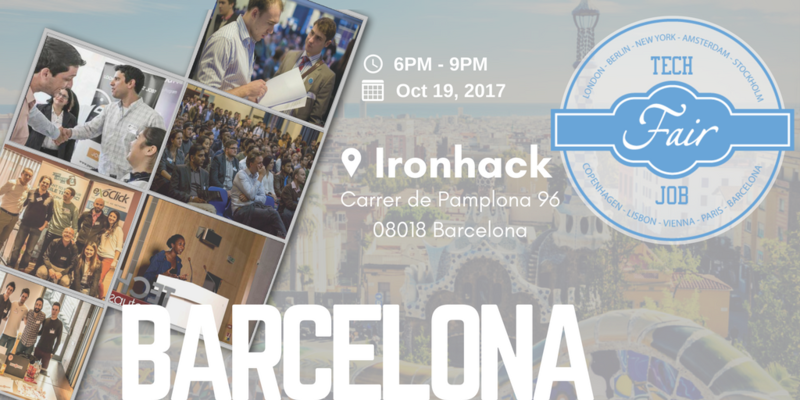 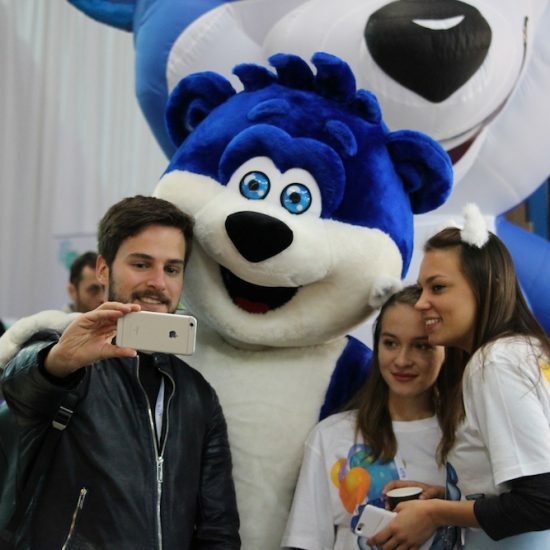 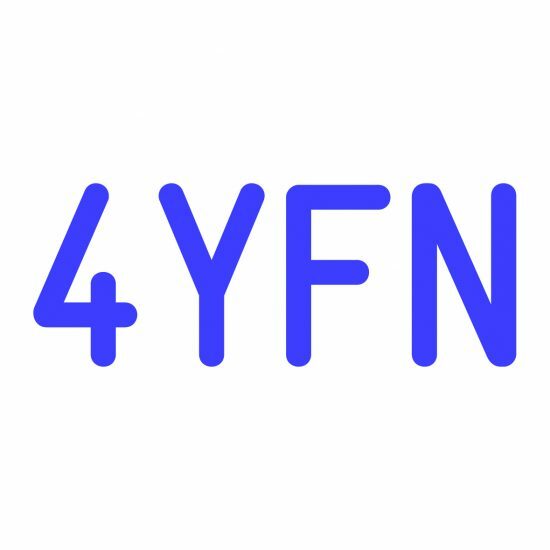 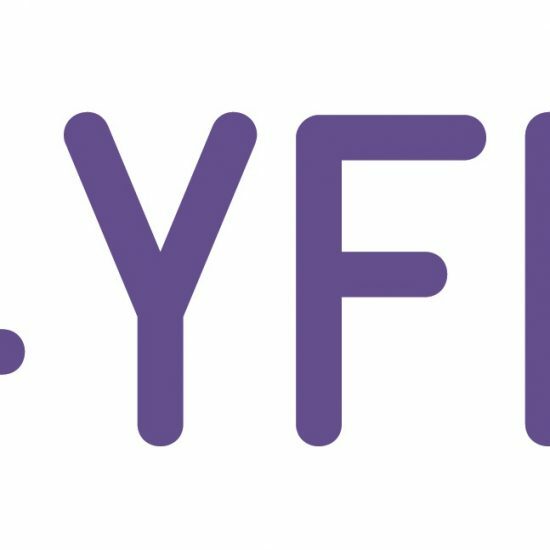 It’s an event where, in previous editions, attendees have found co-founders, investors, clients and above all, made a bunch of new friends. 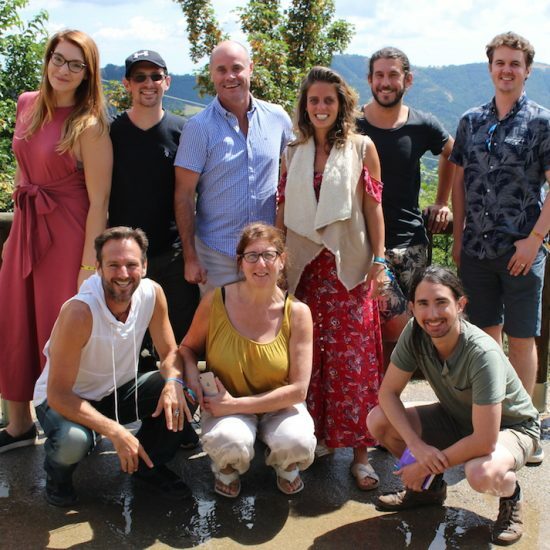 They’ve also learned a lot from the success stories and the failures shared by local and international entrepreneurs. 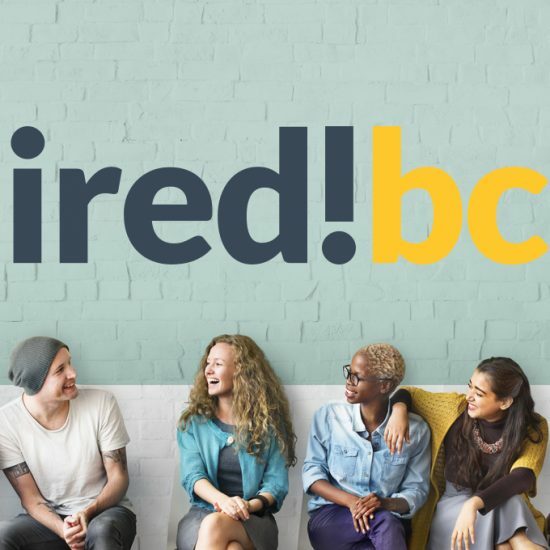 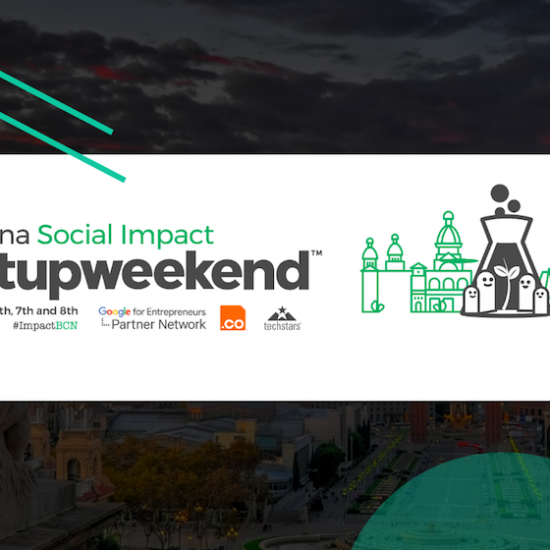 Speakers from companies like Shazam, Revolut, Couchsurfing, Dow Jones, N26, Chartboost and many, many more have shared their ups and downs and inspired countless entrepreneurs to keep going and keep their eyes on the target. 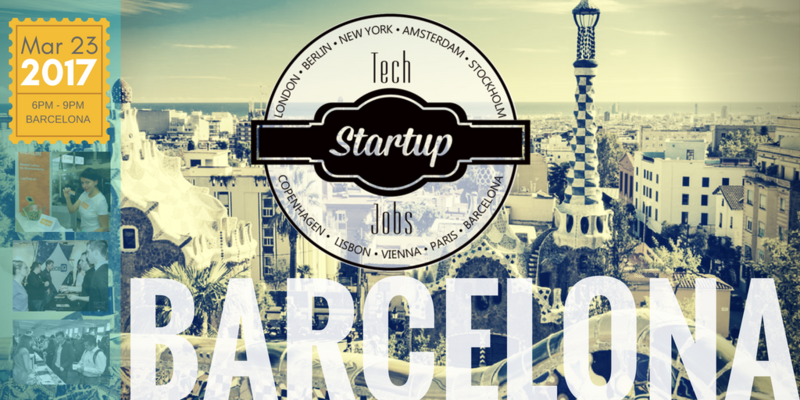 Have you secured your spot yet? 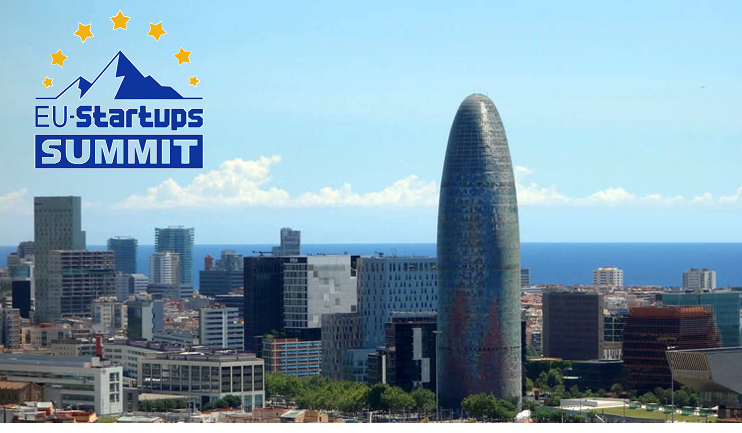 Get your tickets 40% off with our code ‘BCNSNROCKS’! 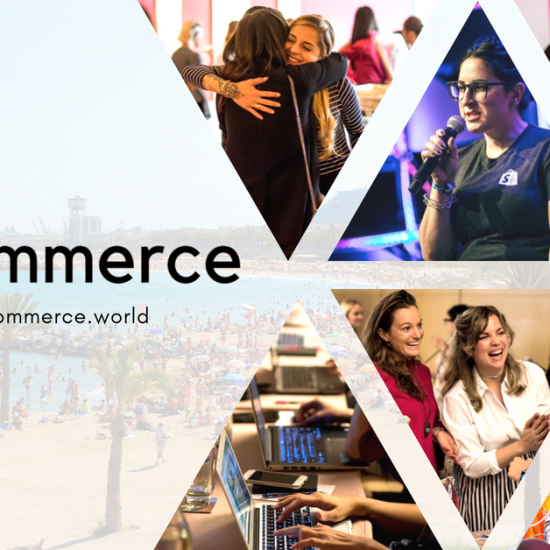 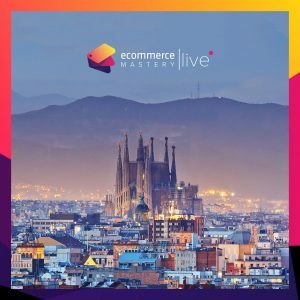 This year, the speaker lineup is looking equally impressive, with talks by Laura Urquizu, CEO at Red Points; Carlota Pi, Co-Founder and Executive President at HolaLuz; Javier Suárez, Founder and CPO at TravelPerk; Erik Brieva, CEO at Strands and JF Gauthier, CEO at Startup Genome already confirmed. 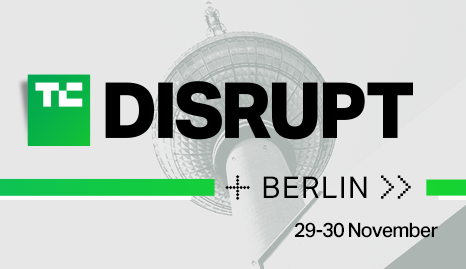 Check out the full speaker lineup! 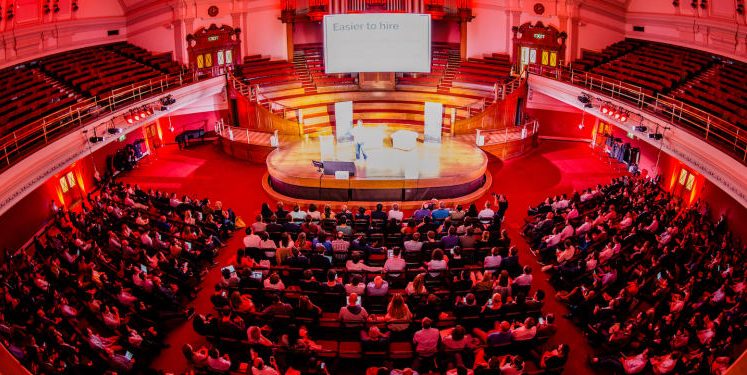 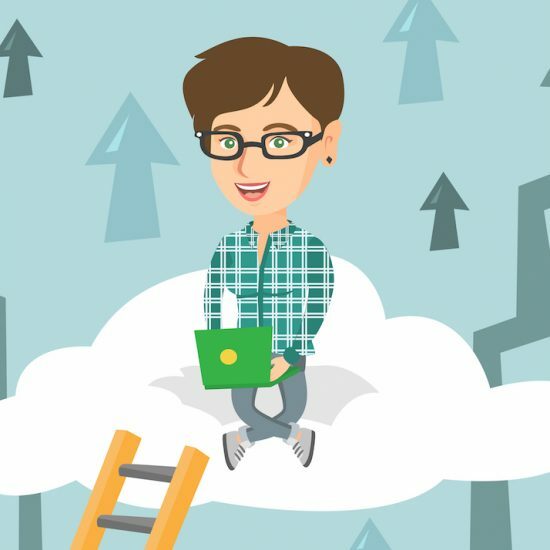 Why should startup founders attend the conference? 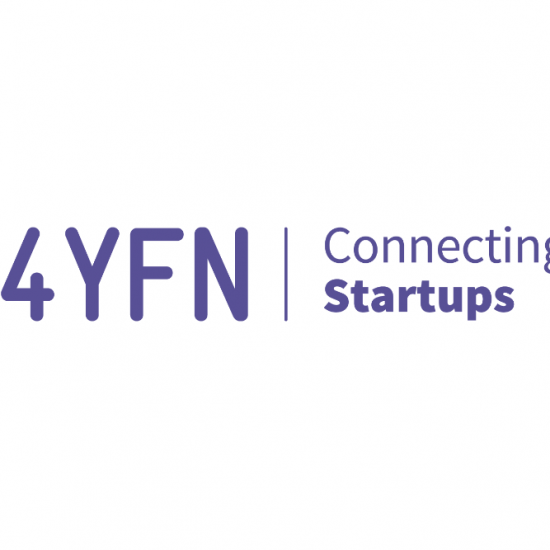 “Startups love coming to our event because they can learn from a lot of diverse speakers mostly about technology and startups, but we also dig deep into SaaS, product, billing, scale-up strategies, UX, etc. 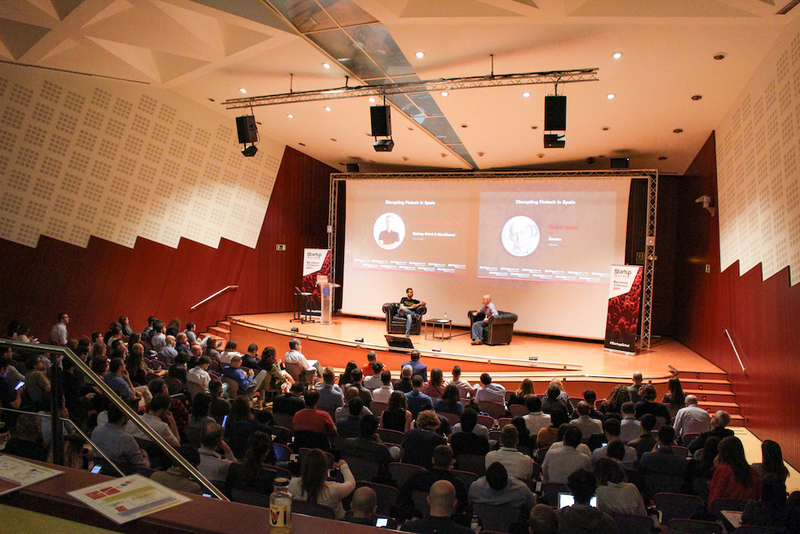 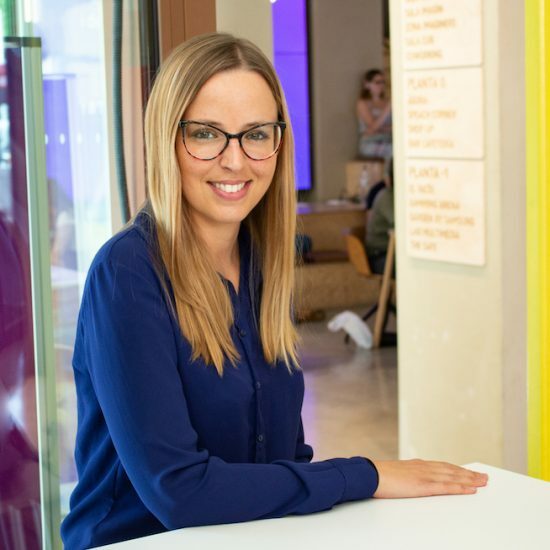 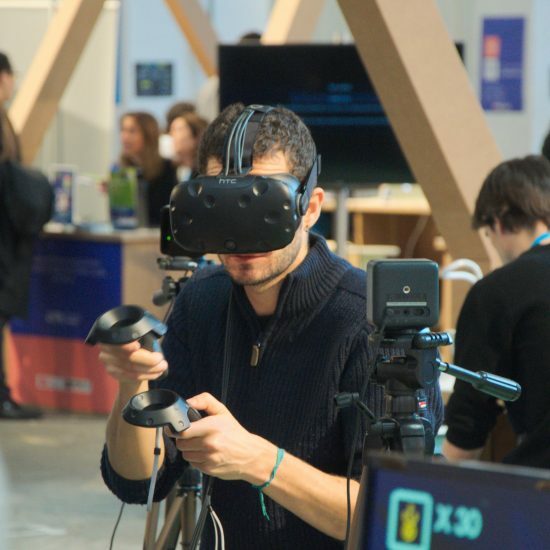 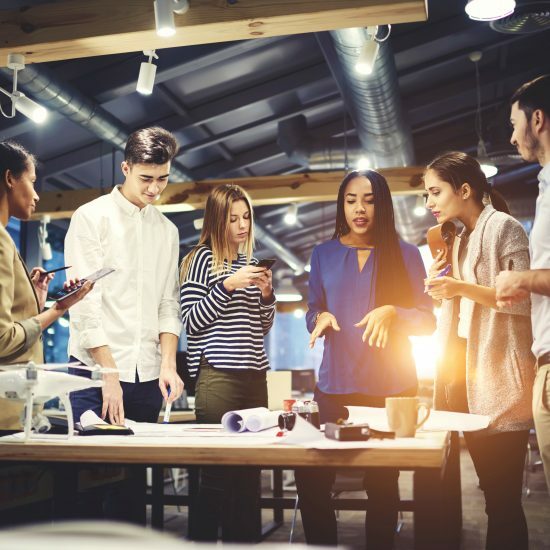 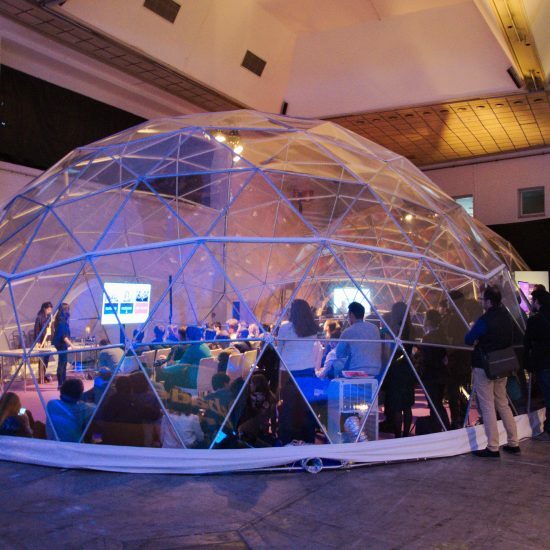 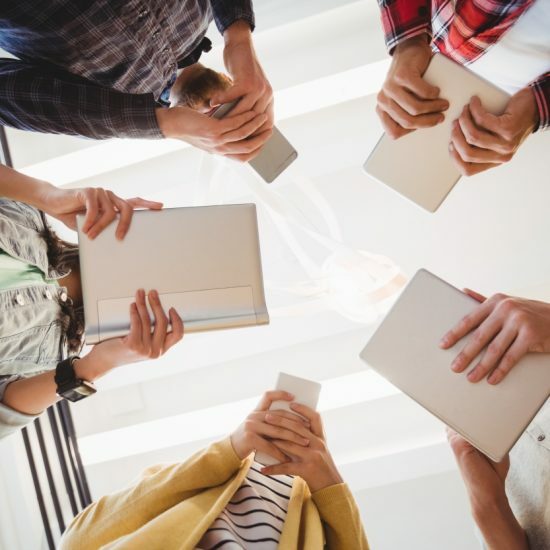 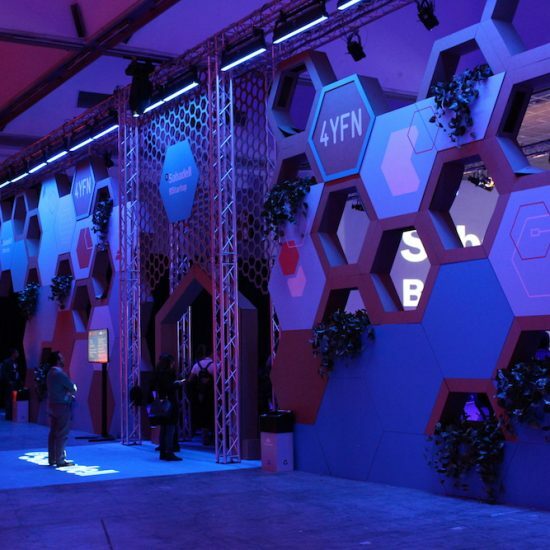 They also like meeting one another and mingling in the networking sessions to find partners for their journey,” says Àlex Rodriguez Bacardit, Startup Grind Barcelona Chapter Director and Founder at the development agency MarsBased, the conference’s organizer. 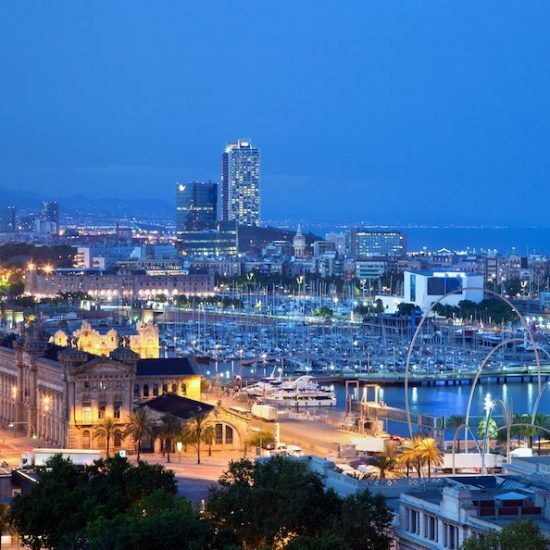 “Last but not least, the annual conference is just an excuse to have more people meet and create stuff around the conference: side events, backstage meetings, and more,” Àlex adds. 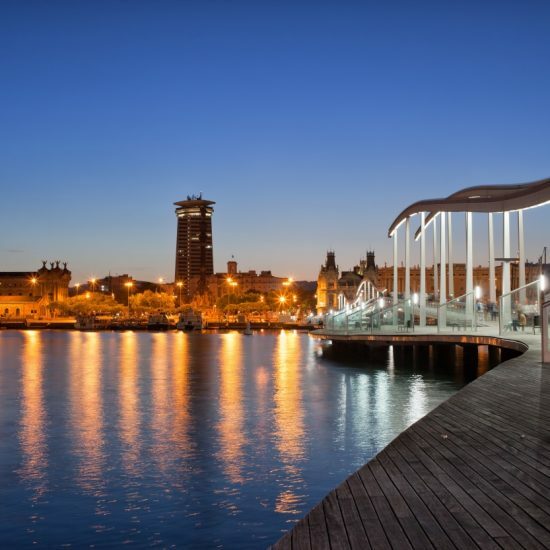 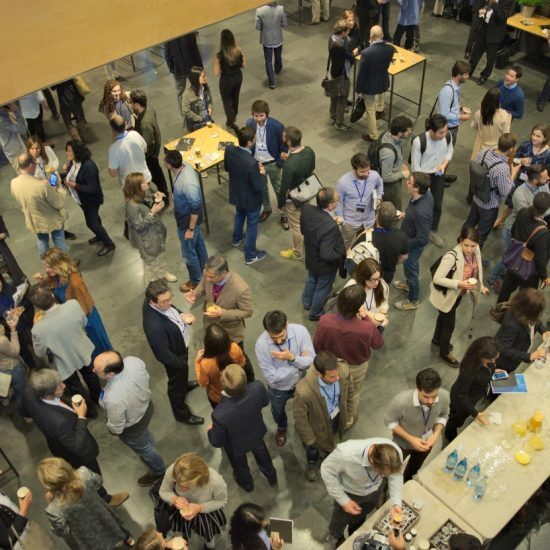 This year’s conference will kick off with an Opening Night on April 8th at Antiga Fàbrica Estrella Damm and continue with a full-day conference in Auditori AXA the next day. 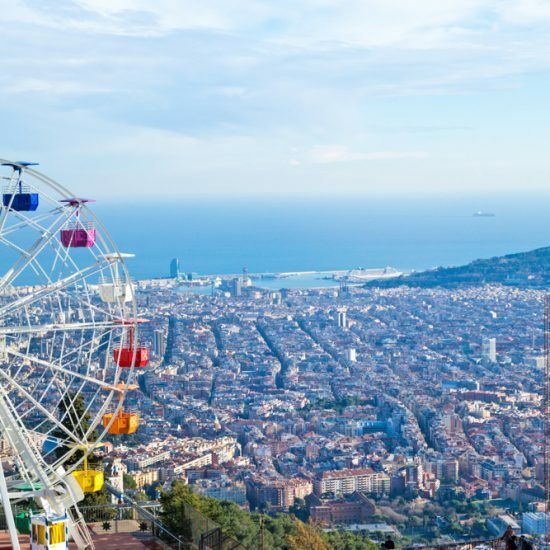 Make sure you don’t miss out on the fun and get your tickets 40% off with our code ‘BCNSNROCKS’!